for $879,900. The lot size is 5.020 Acre(s). 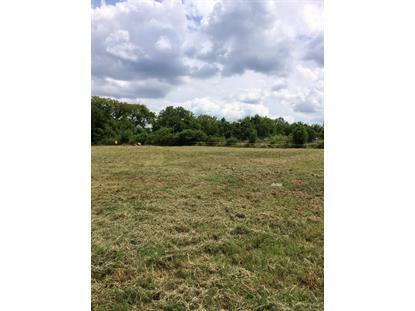 Owner/Agent.Lot #1 Beautiful 5 acre equestrian building site. 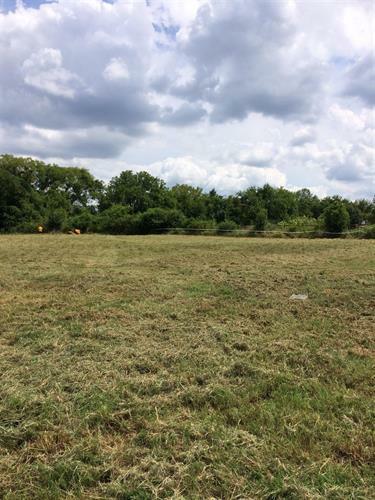 Lot #2 Adjoining 8 acre building site may be purchased for $175, 000 an acre.No easement. Each parcel has Road frontage on Old Natchez Trace Road. Address on gate shows 1816. See plat.